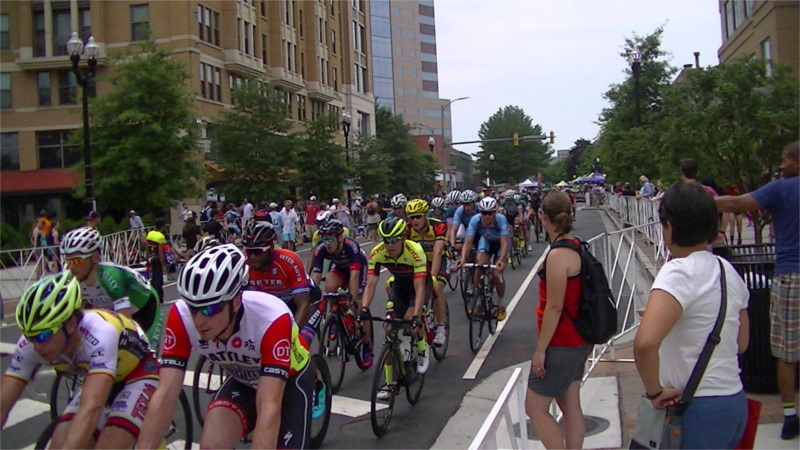 On the 13th of June, the Clarendon Cup bicycle race was once again held on a a very tight course laid out on the streets of downtown Clarendon. 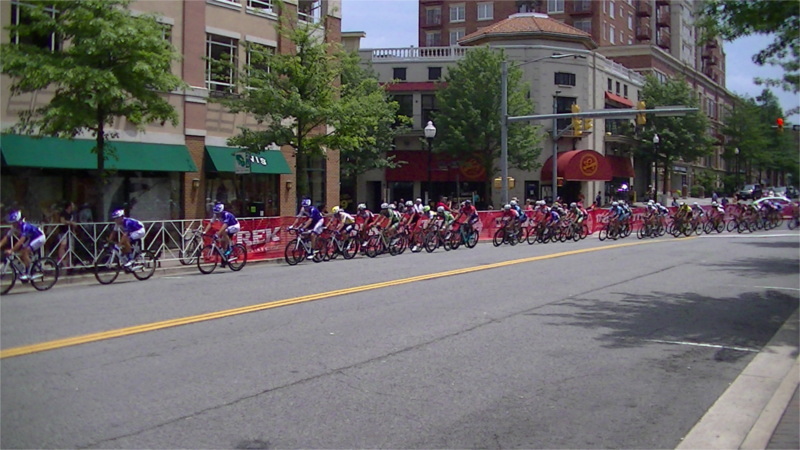 The winning team and rider were sponsored by United Health Care, notorious for removing all dental coverage from their "community" or Medicaid plan. The race itself was sponsored by the US Air Force, known for guzzling jet fuel. 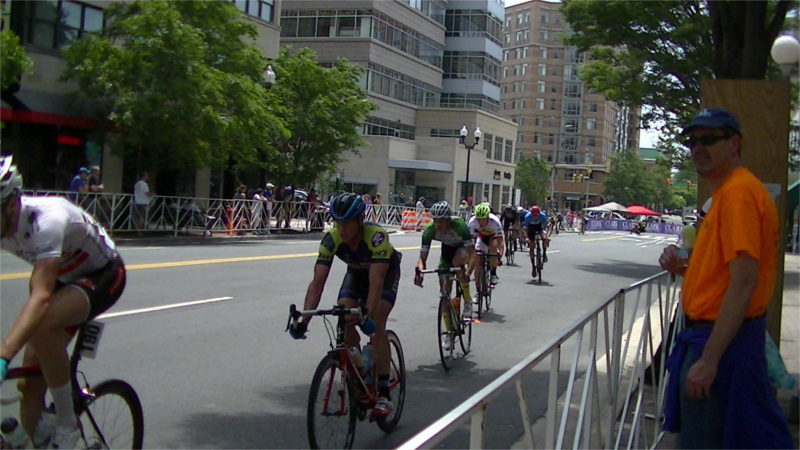 In spite of all that, the annual Clarendon Cup is a spectacular bike race including pro teams, some of which also ride in the Tour de France.